This is best employed against a very stiff opponent and in pressing slightly to one side the opponent will react by pressing back and by sliding our blade off the point the opponent is caused to swing to the reverse side. This is shown in a very wide action in plates 130, 131 and 132, this opens the outside line and instead of Hajiki-gote as shown the attack could as well have been Hajiki-men. Hajiki-dzuki can be made by slipping the point underneath the opposing blade. The inside line is opened by pushing from the opposite side but only opens the Men attack line. 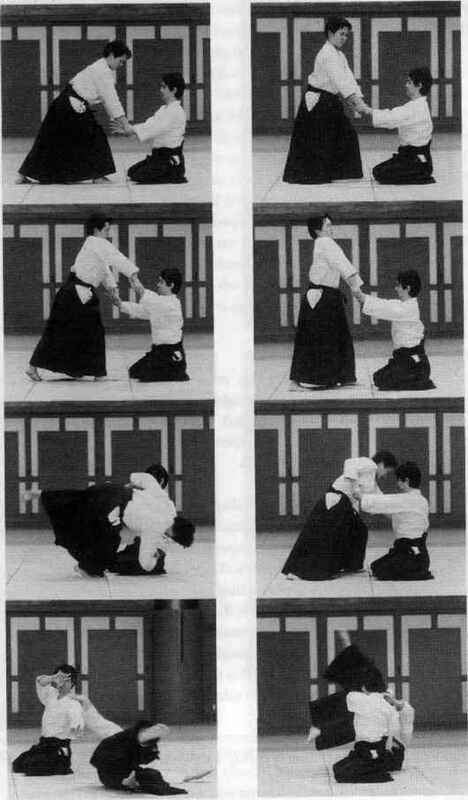 By pressing downwards the opponent can be made to spring upwards to his left side and expose his Do. 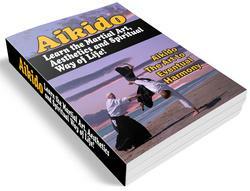 The Hajiki principle is very useful at very close range, which we term Irimi, or Tsubazeri-ai. The pressure should not be too obvious or the opponent will realise what is happening.